Nick assists cities in a wide range of transactional, land use, and compliance matters, with a special focus on NPDES permitting and stormwater compliance. Nick serves as an assistant city attorney in the cities of Agoura Hills, Indio, Moorpark, and Rancho Cucamonga. He also serves as General Counsel for the Gateway Water Management Authority, a joint powers authority. From 2007 through 2010, Nick worked for U.S. Senator Dianne Feinstein as a member of her legislative staff in Washington D.C.
During law school, Nick externed with the Honorable R. Gary Klausner at the U.S. District Court for the Central District of California and clerked for the Office of the Los Angeles City Attorney. He was also a Senior Research Editor for the Loyola of Los Angeles Law Review. 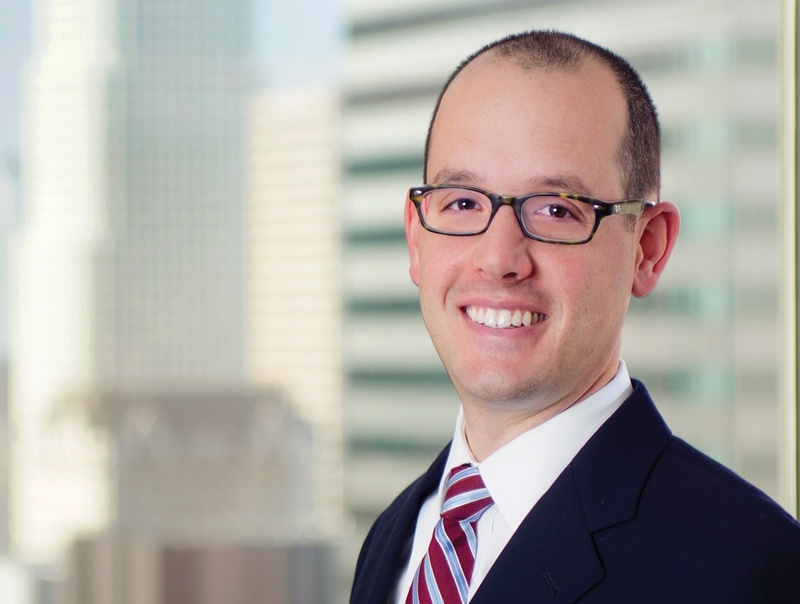 Nick has substantial experience representing municipal clients on stormwater (MS4) regulation and compliance matters relating to the Clean Water Act and Porter-Cologne Water Quality Control Act. He represented a diverse group of 20 cities in Los Angeles County in litigation involving the 2012 Los Angeles County Stormwater Permit. Nick has been involved in drafting and negotiating agreements for major development and public works projects, including agreements between the City of Beverly Hills and the Los Angeles County Metropolitan Transportation Authority governing construction of the Purple Line Subway Extension.